Fitworx is conveniently located in downtown Marquette. 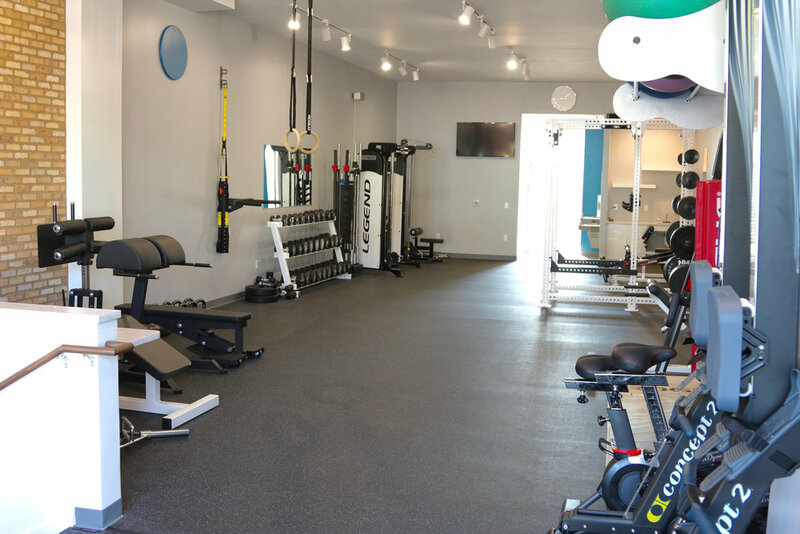 It is a beautifully designed 3,200 sq ft training facility located at 317 S. Front St. FITWORX has large open spaces housing a variety of fitness equipment and is complete with private bathrooms with showers. Private parking is located in the back of the building. The fully remodeled interior reflects my sophisticated yet gritty training. The space is fresh, clean, bold and motivating. The body wants to move, not be stuck in “your personal space” repeating exercises. With plenty of space to shuffle, sprint, and push sleds. You will never feel cooped up. 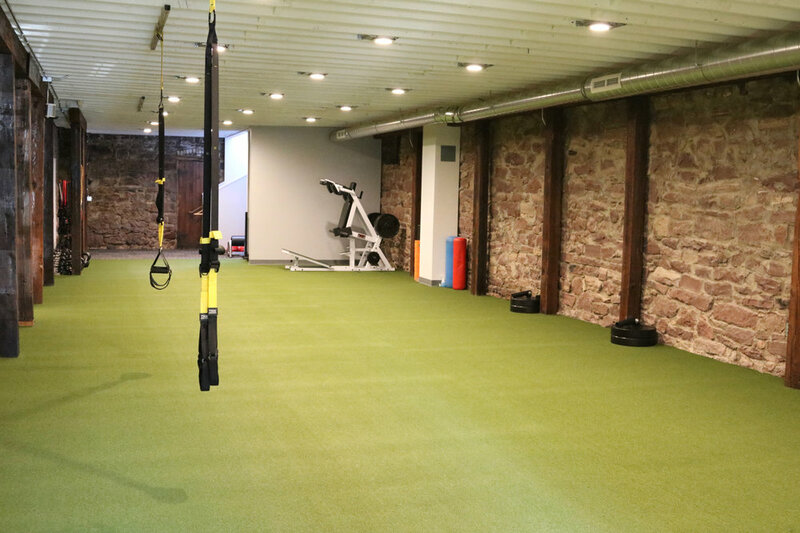 I enjoy the tradition of barbells and dumbbells, but I also love to push you with a large variety of other equipment like battle ropes, ladders, bands, kettlebells, TRX; the list is endless.